Let’s figure out together the best destination for your journey according to your own persona. Have you ever imagined walking through a petrified forest or being stranded in the middle of the desert, swimming under waterfalls or in a natural pool? What about living in a castle or in a geometrically designed village or even spending time with the loggerhead sea turtle caretta caretta? 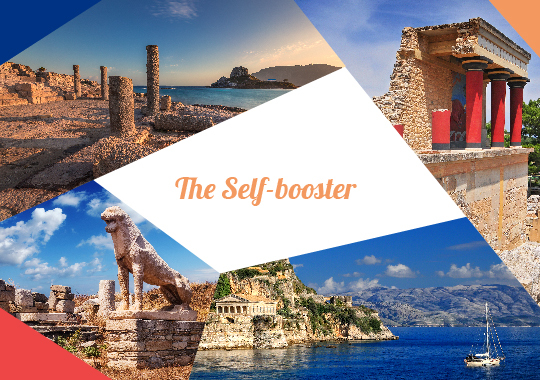 Well, if you feel like collecting the most exceptional, bizarre and exotic experiences make sure to head towards the islands of Lemnos, Chios, Kythira, Zakynthos and Thassos. 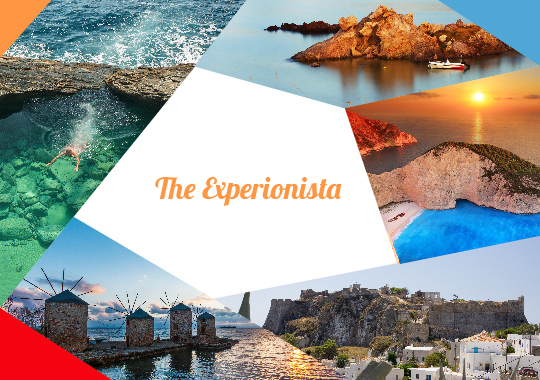 Have you had enough with your friends mentioning that once in a lifetime summer in Mykonos or honeymoon in Santorini? 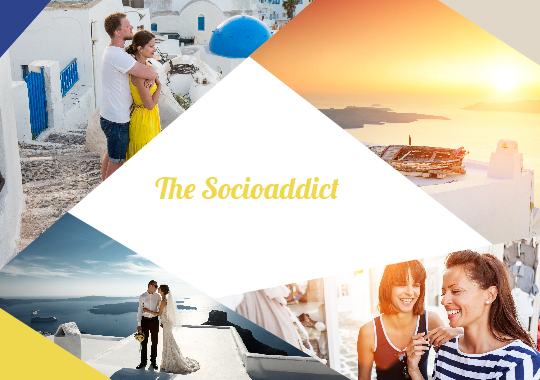 Maybe it’s time for you to travel to the cosmopolitan island of the winds and get a good spot in Oia to watch the world’s most renowned sunset, then you can be the center of attention again. But what if you simply had enough and you need to get away from your everyday routine, your troubles, worries and anxiety? 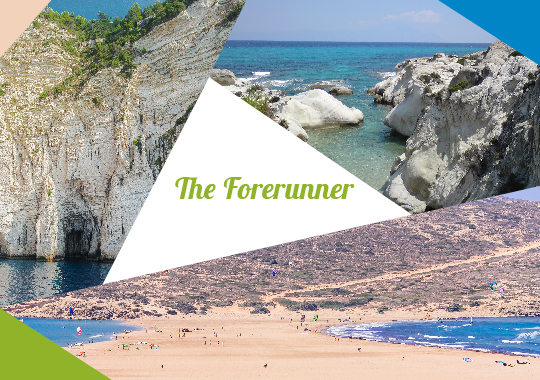 Then select one of the islands of Koufonisia, Ikaria, Samothraki, Schinousa, Donousa, Iraklia, Ithaca or Anafi and find your peace and quiet away from the crowds. 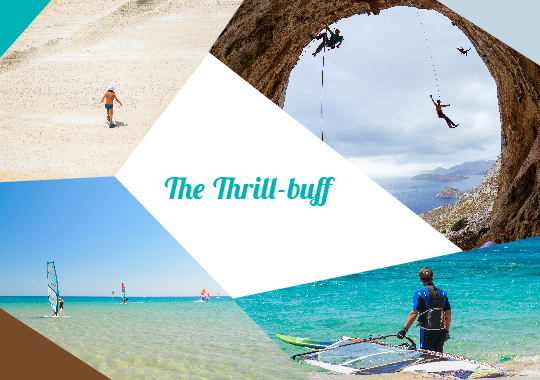 If again you are up for a little adventure then get ready to windsurf in Paros, Naxos or Rhodes, climb up the mountains in Kalymnos, sea-kayak in Kefalonia, base jump in Zakynthos, paraglide in Lefkada or climb through the rocky formations of Milos. What about your own advancement as a person, as an intellectual, where should you travel to learn more about the history, the culture, the arts and science of a place. Well, being in the cradle of western civilization we advise you to visit the islands of Corfu, Rhodes, Kos, Chios, Crete, Delos and Hydra to trace the paths of former glories. 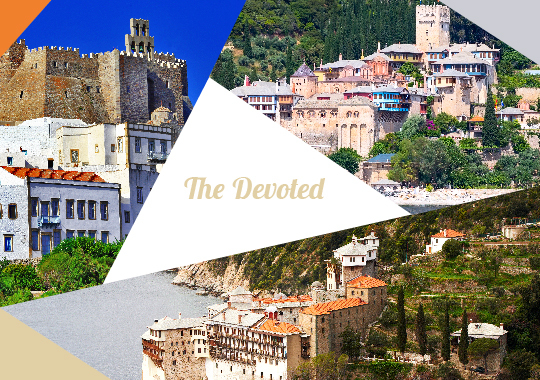 On the other hand, you may be a devoted pilgrim destined to discover the island of Patmos or Mount Athos in Halkidiki. 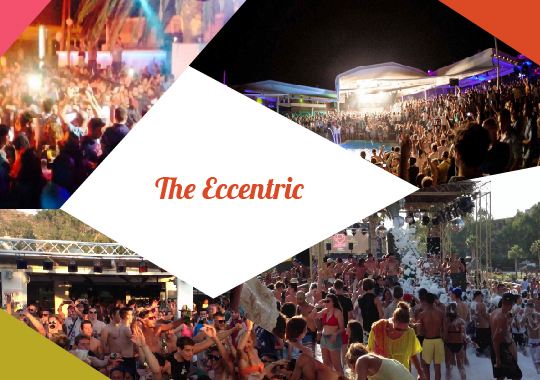 You may also be a devoted fashionista, gourmet and wine aficionado or a devoted pleasure seeker. In that case your best bet would be Mykonos, Santorini or Sifnos. 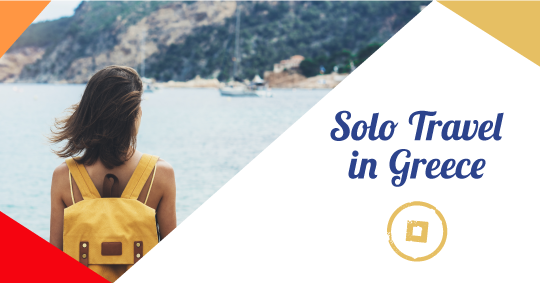 Now again if you are a free-spirited people’s person who likes to party all day long, mingle with the locals and travelers alike then Mykonos, Ios, Crete or Skiathos definitely fit your profile. 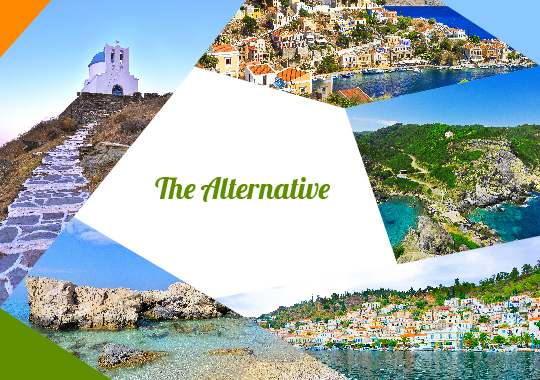 Not so eccentric or discreet, then choose a destination somewhere in the middle such as Antiparos, Sifnos, Skopelos, Aigina or Symi. For the more adventurous and fearless souls there is always the need to discover new destinations, see the unseen and uncover the hidden gems of a place. If you feel this way maybe you are ready to head to the island of Gavdos, Antipaxous, Lihadonisia and Prassonisi-Rhodes. Also known as the one that flirts a lot, very extravert, confident and full of spirit, ready to conquer the world. 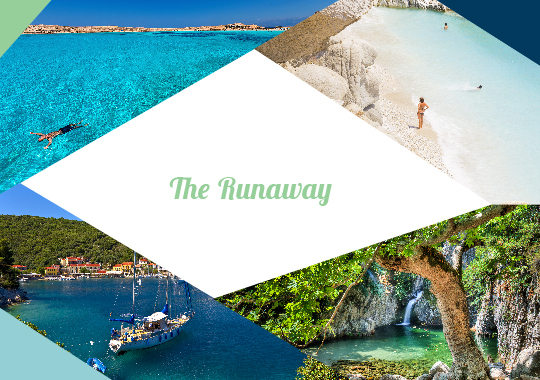 So, if you fall under that category the best places to be yourself without experiencing any drama would be the islands of Mykonos, Ios, Santorini and Crete. Even when searching for your holiday destination it is important to know who you are and what it is you are looking for. If you are still in search of yourself, then a trip to Astypalaia will give you the time, the motive and inspiration to make that discovery and reveal your real you. This entry was posted in Aegina, Chios, Corfu, Cyclades Islands, Cycladia Posts, Destinations, Halkidiki, Hydra, Ionian Islands, Ios, Kefalonia, Kos, Mykonos, Naxos, Paros, Santorini, Saronic, Small Cyclades, Tourism Insight. Bookmark the permalink.